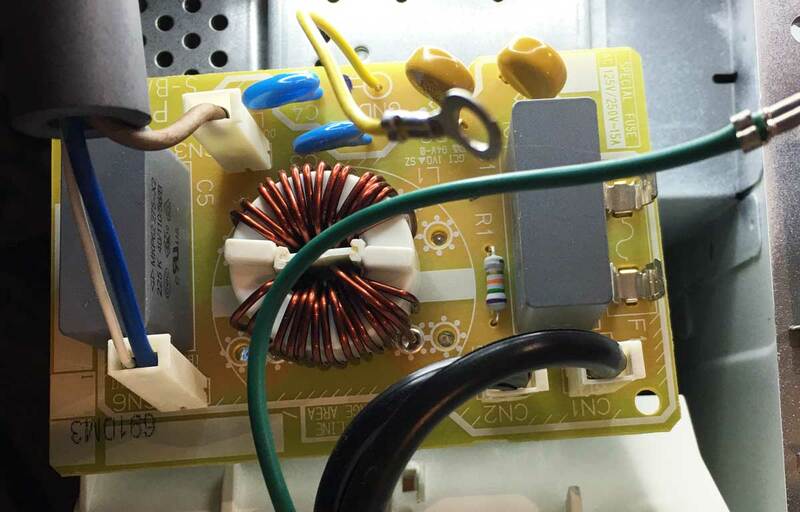 This upper-end Panasonic microwave oven stops working after only one and a half years. Panasonic only offers a one-year warranty. The point of sale merchant is unhelpful too. A repair technician is bound to cost a lot, but hey, maybe I can get it working. Let’s open it up and look for clues. Thank you Panasonic for introducing me to security or anti-tamper screws that prevent ordinary tools from opening the microwave. 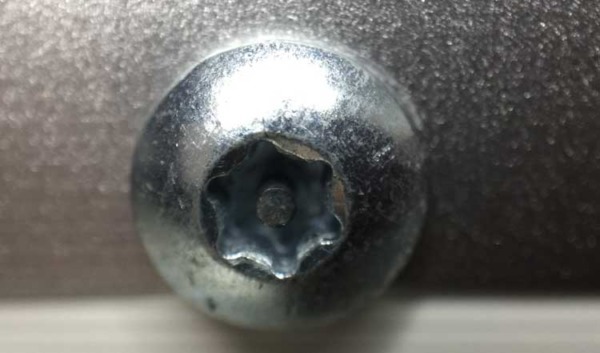 You can find these screws in public places like display kiosks and auto-flush toilets. After a lot of Googling, I found out there are many propriety anti-tamper screws. 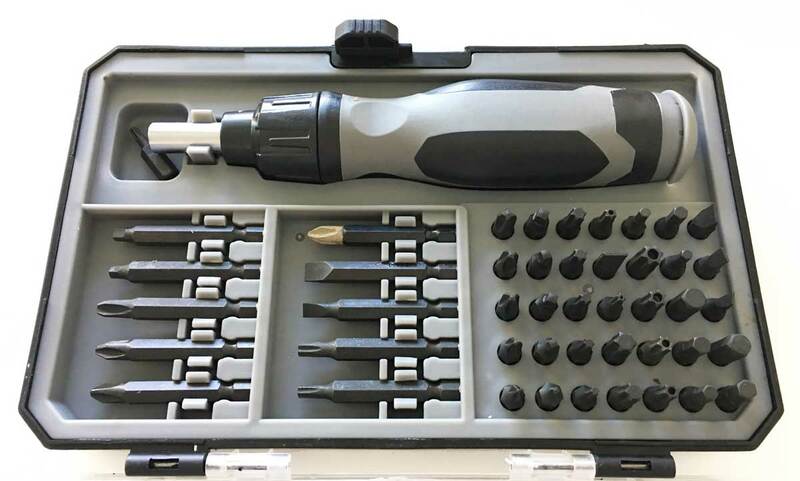 Mine are called Security Torx screws, and even it has many variants. I have no idea what my variant is, so I’ve set mind to finding a screwdriver set. Amazon is reasonable, and so is AliExpress. Home Depot is unreasonably expensive. Canadian Tire, on the hand hand, carries a beautiful 47-piece ratchet set. Let’s unplug and open the microwave up. The first investigative step was also the last step – the multimeter showed that the fuse had blown. It’s hard to get to, so I removed some grounding wires, took out the power board (after enough time had elapsed for the capacitors to safely drain), and removed the fuse. Here is a close up picture of the blown fuse. It’s pretty. A lot of current must have blown this fuse, or a long microwaving session could have heated this “special fuse”. But wait, let’s look at the power board again. What is special about this fuse? From the markings on the fuse it is a 250V 15A ceramic fuse. 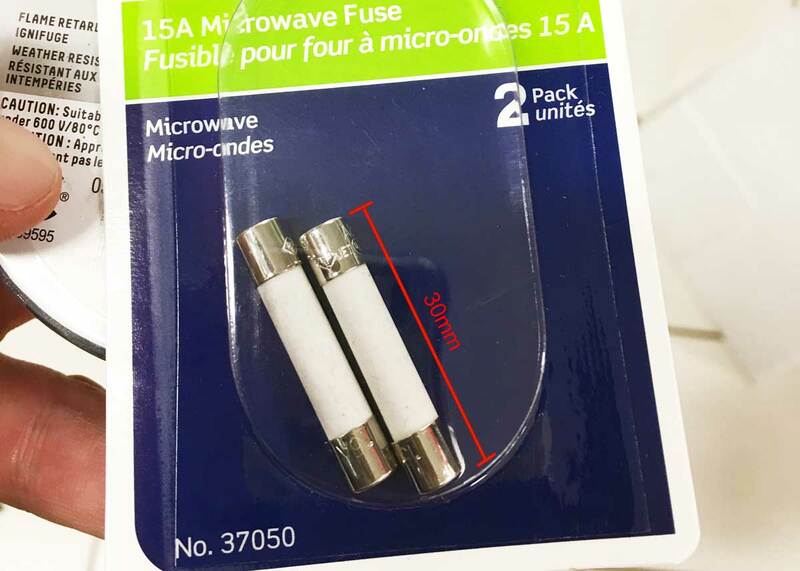 Back to Canadian Tire, here are the only 250V 15A fuses – reassuringly called “microwave fuses” – that they carry. Sadly, they do not fit. The only replacement fuses available do not fit – they are too long. It turns out the readily-available microwave fuses are 30mm long, but the fuse I need is inconveniently 20mm long. Perhaps I’m just unlucky and Canadian Tire doesn’t carry them. 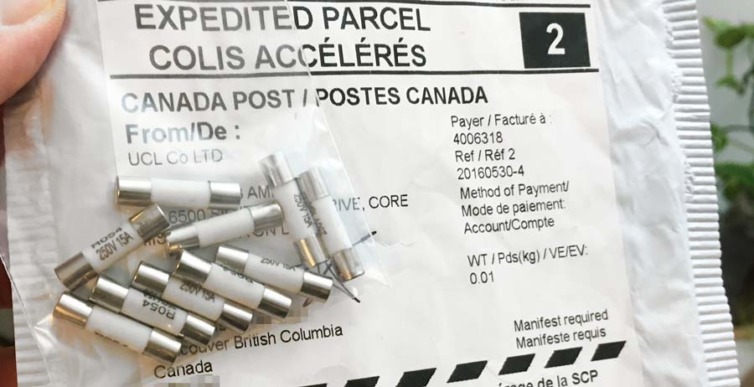 Instead of taking a third trip there, I searched online on Amazon.ca for shorter replacement fuses. Here is what I found. There are none of these 20mm fuses available on Amazon either. That’s pretty tricky. In my case, I unsoldered the OEM fuse holder and extended it with a little metal working (not pictured). Good as new. Update: Jan 20, 2019 – One month and US$2 later a package of ten 20mm 15A fuses arrived from AliExpress. I’ll hang on to these for friends. To recap, the special fuse used in the upper-end, newer-model Panasonic microwave is protected by anti-tamper screws, and is shorter than the readily-available longer fuses. Why is Panasonic using “special” fuses? Do they have a surplus? 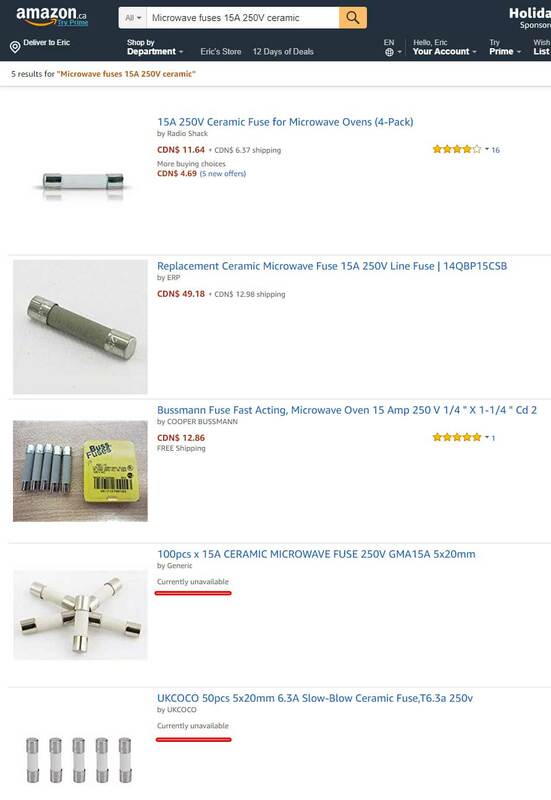 My suspicion is that, coupled with a short warranty and the anti-tamper screws, Panasonic has their own shorter fuses and is profiting on carry-in repairs or buying new microwaves. They can be repaired at home. 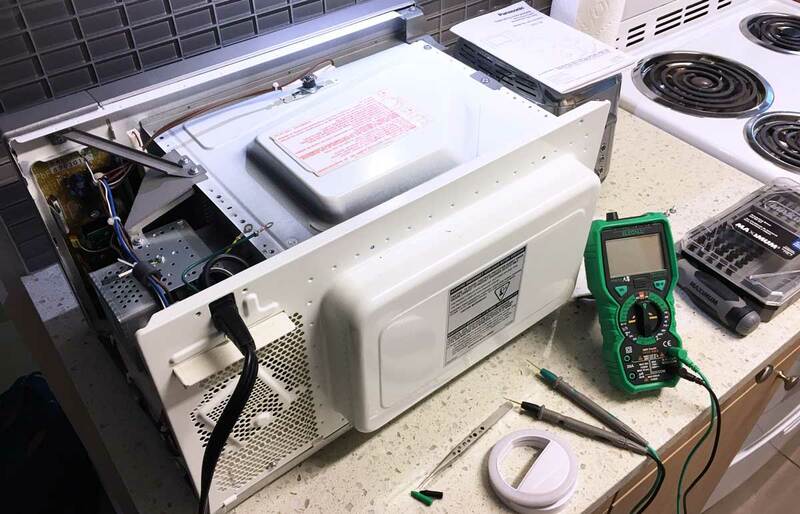 Extend the life of your microwave.